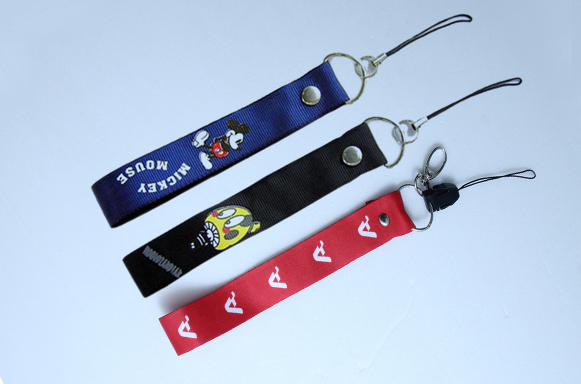 Personalise your bare phone with a custom designed handphone strap that you can get your brand, logo, event info or even artwork printed. Equipped with full colour heat transfer printing to ensure quality printing for your desired print. It can also function as a key holder as well. Hurry up and contact us today!